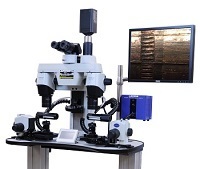 The LEEDS Forensic LCF3 is a comparison microscope dedicated for Firearms and tool marks. 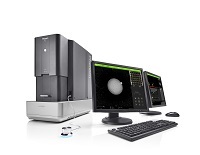 The BalScan system by Laboratory Imaging has been developed for examination and comparison of markings on fired ammunition. Cartridge cases and bullets are examined, compared, scanned in 2D or 3D, and saved to a database.